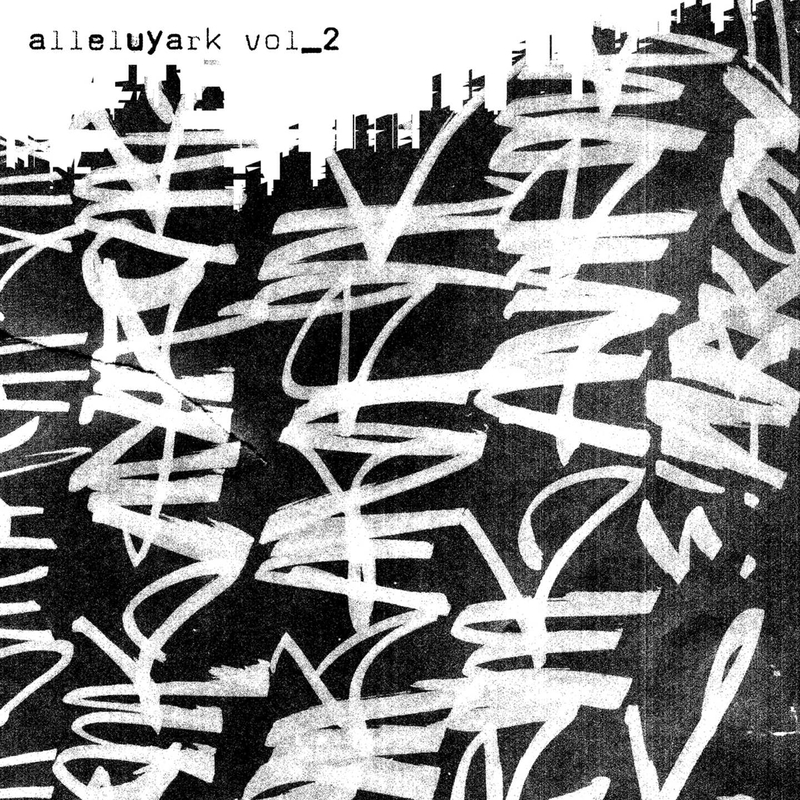 Ark strikes back with his second solo ep on Circus Company: Alleluyark vol.2 Everything starts in the Costa Rican jungle where Ark is talking to a monkey… Welcome to Ark’s wonderland. The computer does it by itself! The “atari bugged loop” is shuffled by the computer …and when the machine is violently hit… It finally plays it in the right way. Electronic experiments ! On the B side, we go deeper!